Meta review: Most reviewers agree that the HP EX920 is a competent alternative in the upper mid-range segment, not least thanks to the speedy Silicon Motion controller. 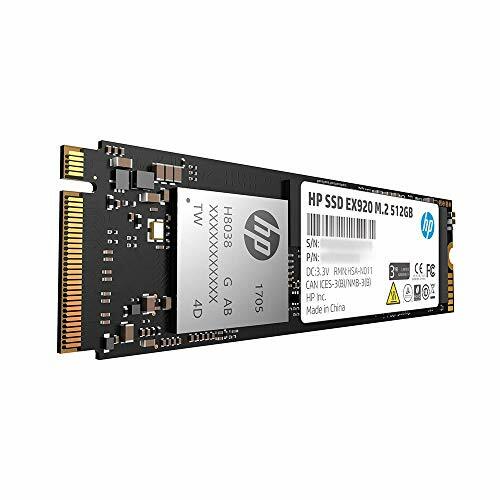 Update: HP released an updated version of this SSD by the name EX950 in early 2019. For a long time, HP has been a big name in the server segment, but standalone storage products aimed at consumers have not been a priority. 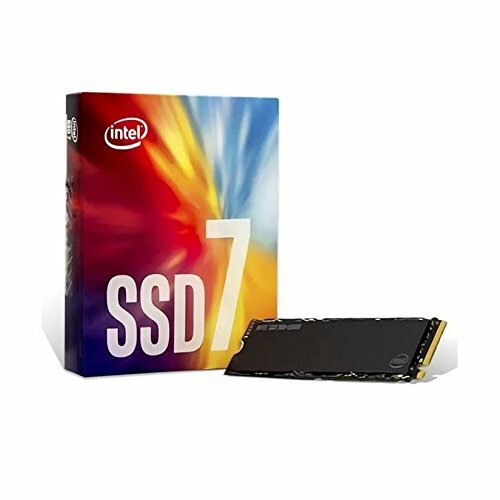 This changes with mainstream SSDs such as the HP EX920, which is a direct competitor to drives such as the Samsung 970 EVO and the Toshiba OCZ RD400. 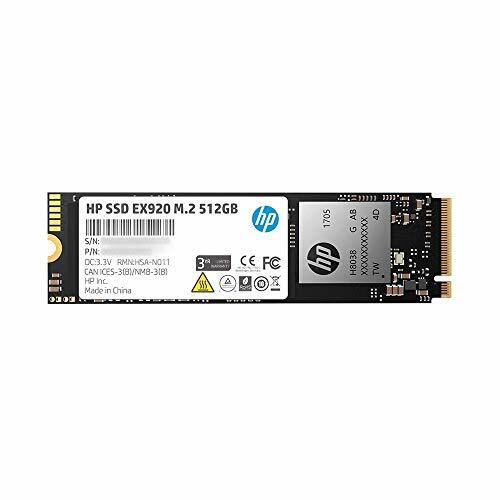 The HP EX920 uses 64-layer TLC (triple-level cell) NAND memory chips, which is a more affordable and lower-end option than the MLC (multi-level cell) chips used in more expensive SSDs such as the Samsung 970 PRO. Compared to MLC, TLC memory contains an extra bit per cell and is therefore denser and more cost-effective to manufacture. 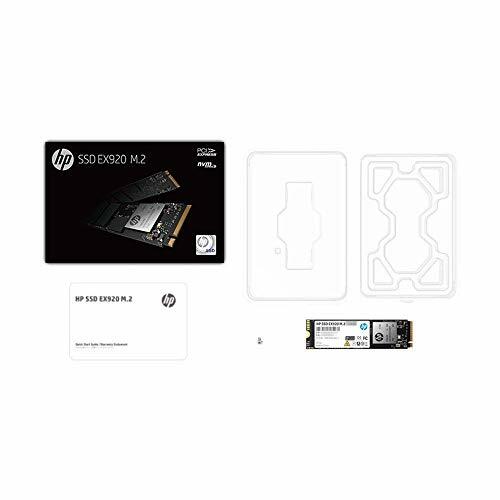 However, HP’s EX920 is far from alone in using TLC chips and the lower-end nature of the memory modules can be compensated somewhat with efficient use of DRAM or SLC caches. 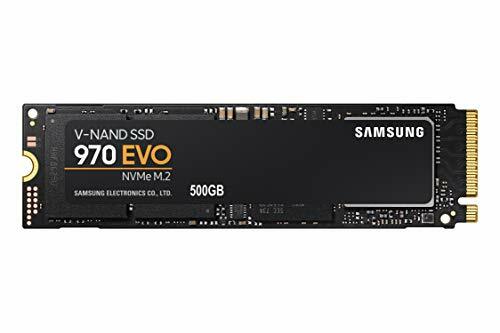 Like the 970 EVO, the EX920 sets aside part of the NAND to operate in SLC (single-level cell) mode, which helps the drive achieve high burst performance in combination with a dual DRAM cache. At the heart of the EX920 sits a Silicon Motion SM2262 controller, which is a successor to the SM2260 used in entry-level drives such as the Intel 600p. Thanks to its SM2262 controller and dual-DRAM cache, the HP EX920 is one of the top performers among competing drives from 2018 and 2019. Sequential read/write speeds for the 512 GB model are 3,200 MB/s (read) and 1,600 MB/s (write). Random performance is specified at 340K IOPS (read) and 260K IOPS (write). On the downside, higher capacities of the HP EX920 will (also like other drives) use a bit more power than lower capacities. The 256 GB model has an average (active) power consumption of 4.29 W, compared to 5.61 W (512 GB) and 6.23 W (1 TB). Idle power consumption is rated at 0.73 W in all capacities. These are still relatively attractive numbers compared to the competition, although it doesn’t appear to be as power-efficient as the Samsung 970 series or the WD Black SSD. HP offers a 5-year warranty for the EX920 series, but the endurance rating in TBW (terabytes written) of course varies by capacity. 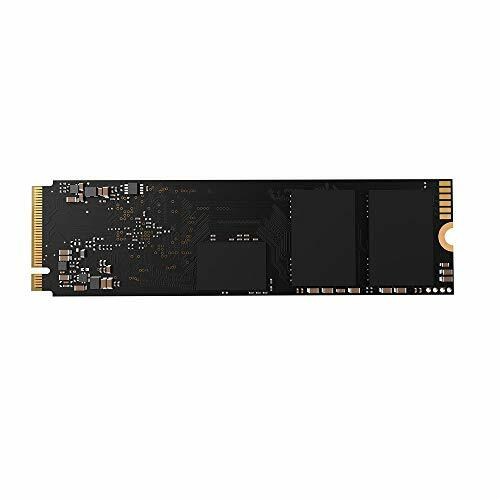 The EX920 makes it abundantly clear that Silicon Motion has recovered from the shortcomings of their first NVMe controller that was so disappointing in drives like the Intel 600p. The SSD market has been dominated by Samsung for years, but it is clear that other controller companies have managed to catch up.